One lunch time, when I don’t know what other meal to prepare my son and myself. I looked at the covers on what else in there that I don’t cook often, and one of them is the last Sardines I have. The 555 sardines hot is the only one left on the cover, I save the one for last. The only thing that I can cook it with that my son and I would enjoy is to fry the fish with eggs. It’s very simple, and smells great when you cook it. I save the sauce so I could sprinkle it on the top of the rice. I am hoping that my son would love the flavor since it was a while since the last time I have this sardine and egg. Therefore, expect the unexpected then. 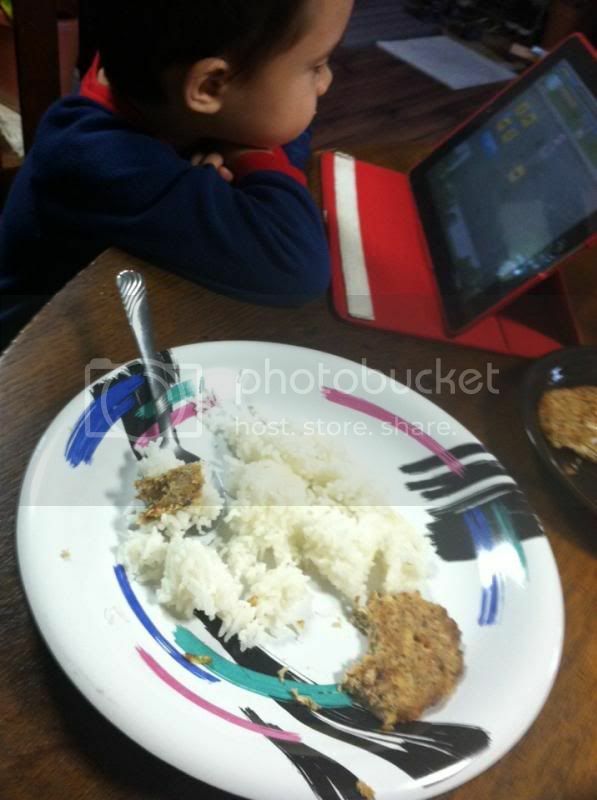 While my son was watching a show on the tablet, I fed him with sardines and egg plus the rice. He loved it, as well as eating the whole plate. Wow! that's great. My daughter doesn't like sardines but she loves eggs. Our kind of food, whenever my wife is not around. Sarap nyan. My nieces and nephew love sardines too. 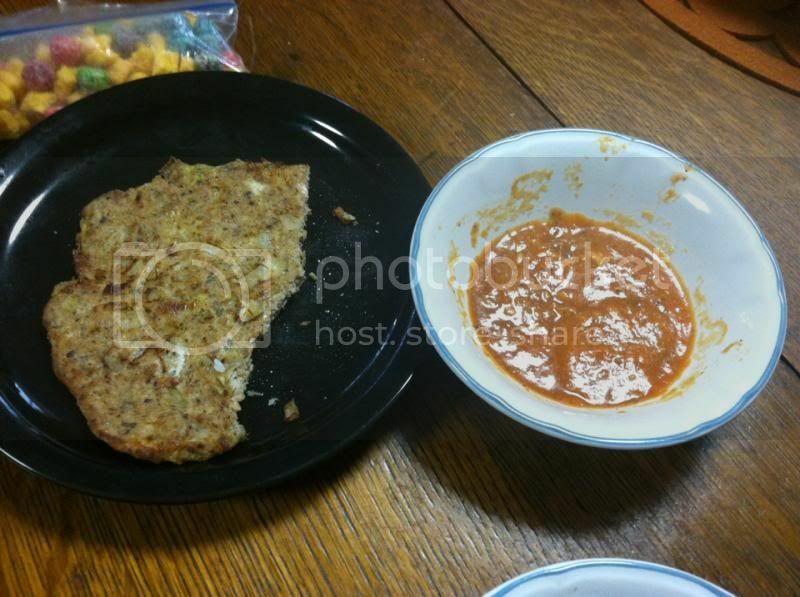 It’s a healthy and very affordable food for all. Wow good for him! My son does not like sardines but he eats some whenever I cook it, my daughter on the other hands loves it. Nice to see that your cute boy is eating sardines. Not all kids does. I love eating sardines mixed with egg to make it taste better. I ate sardines now for I had no time to cook. I love sardines and egg too! Hahahaha! What a coincidence!